Enjoy daily buffet breakfast, year-round outdoor pool & hot tub and multiple room types in our upscale ski lodge-style hotel. Wonderful amenities & furnishings. The affordable lodging alternative, just 20 minutes from Aspen on the Frying Pan River. Cozy accomodations, continental breakfast, riverside hot tub, & friendly service. We offer affordable comfort close to all that Aspen has to offer. 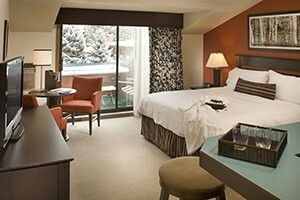 Daily complimentary breakfast, heated pool and hot tub, free WiFi, evening wine at apres ski and much more. 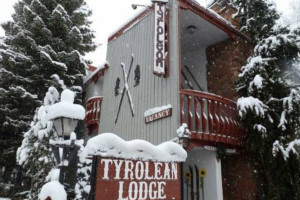 Classic Aspen Lodge, offering the most affordable lodging in downtown Aspen! Clean, comfortable, spacious rooms w/ kitchenettes! Walk to shops, restaurants, & Aspen Mountain! Affordable Inns offers comfortable, affordable lodging in Glenwood Springs, from $59.99 per night. The Inn is convenient to skiing, dining, and the Glenwood hot springs! Enjoy your mountain getaway to the Roaring Fork Valley at our 25 room boutique hotel in the heart of historic downtown Basalt CO.
Tastefully decorated rooms in a new award-winning hotel in Carbondale. Year-round recreation is abundant in Roaring Fork Valley. TV with free HBO. Aspen-Snowmass’s premier condominium rentals and hotel lodging is conveniently located slope side so you aren’t far from the world’s best skiing! Located just steps from the breathtaking grandeur of Ajax Mountain, this stunning property offers design with luxury and comfort in mind. Quaint, cozy comfort in sparkling Colorado offers caverns, caves and a hot springs swimming pool for relaxation, romance or business. Within walking distance of several Glenwood Springs attractions. Outdoor pool and whirlpool. Historic resort hotel, in the ski town of Glenwood Springs, CO. Offering hot springs, spa packages and scenic views. 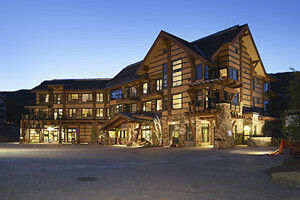 You deserve a distinctive vacation in a European-style lodge in the heart of Aspen. Complimentary wine and cheese, Jacuzzi, beautifully decorated rooms. Located at the base of Aspen Mountain and only two blocks from the Silver Queen Gondola. Adjacent to the mall, restaurants, shops and the free shuttles to ski resorts. Located just two miles from the Hot Springs Pool, Quality Inn & Suites On The River is the perfect getaway. 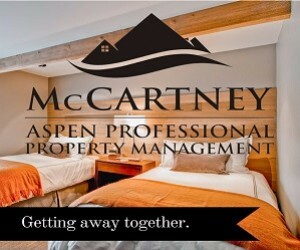 Luxury boutique hotel at the base of Aspen Mountain. Lodging beyond the ordinary - a favorite choice for celebrities and locals alike! Just minutes from Aspen, this new luxury resort hotel is located in the heart of Snowmass Village. Beautiful guest rooms, fine dining, spa, and event facilities.